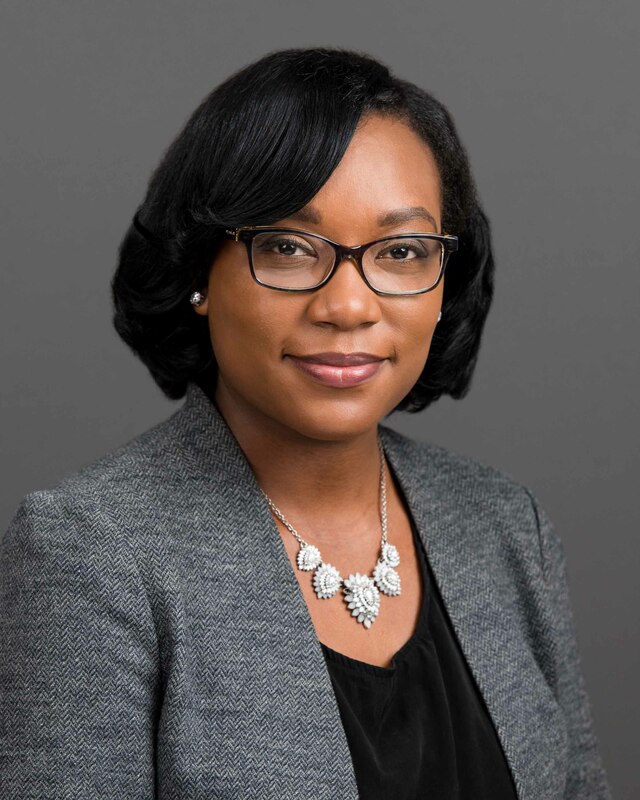 People AMBER BROWN | Brailsford & Dunlavey, Inc.
Mrs. Brown is an assistant project manager in B&D's Washington, D.C. office, where she utilizes skills in design and project management to facilitate the research and analysis of planning and implementation projects. A graduate of the University of Maryland, College Park with a Bachelor’s degree in Landscape Architecture, she initially joined B&D as a project intern in 2012, working on the $4 billion D.C. Public Schools Stabilization & Modernization project. Seeking to gain a better understanding of the natural and built environment and the impact that they have on communities, Mrs. Brown began pursuing a Master’s degree from Cornell University in Landscape Architecture with an emphasis on community planning and urban design. She conducted extensive research on the 2011 earthquake in Port-au-Prince, Haiti and how it affected the economic, social, environmental, and cultural sense of place, which has become her masters thesis. Prior to joining B&D full time, Mrs. Brown worked as a freelance graphic designer.